When purchasing a new personal grooming product, the selection can be overwhelming. However, there is one brand that stands above the rest. 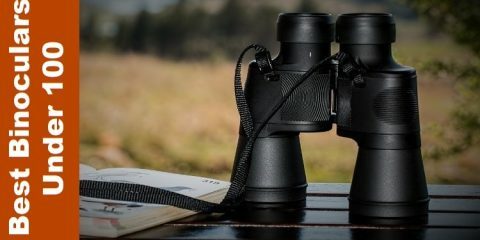 Braun is time tested and customer approved. Braun has been engineering electric grooming tools for men for more than half a century. 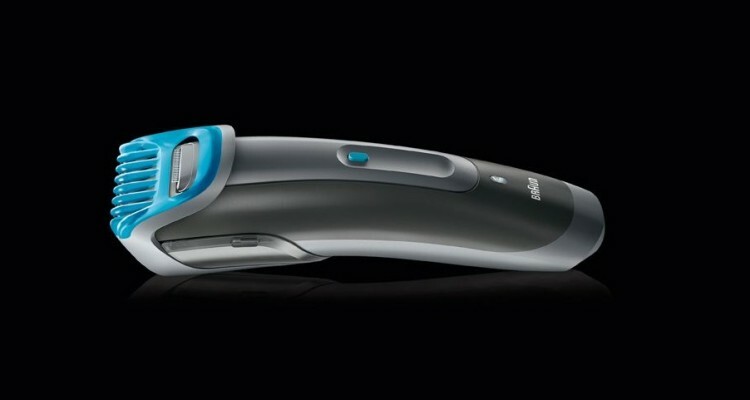 The Braun Cruzer 6 Beard & Head Trimmer 1 Count is the latest in Braun’s long line of technological innovations. At Braun, the customers come first. When a consumer purchases a Braun product, they also receive some of the best service in the industry. Yes, there are many choices in grooming products, but Braun is a name synonymous with quality. Braun has a legacy of being on the cutting edge when it comes to men’s personal grooming products, but is the Braun Cruzer 6 Beard & Head Trimmer 1 Count right for you? No matter the task at hand, it is crucial to have the right tool for the job. That is what is so amazing about the Cruzer 6 Beard & Head Trimmer 1 Count; it can do so many jobs. It comes equipped with a stainless-steel trimming element and a dual battery system to cut through the thickest of beards. Yet its precision trimmer, light-weight-design, and ergonomic construction grants users the utmost control. The trimmer also ships with an adjustable beard comb with 6 possible settings. The beard comb allows men to choose from as short as 1mm to as long as 11mm. So no matter the style, this trimmer can keep a man looking his best.Besides keeping facial hair looking clean and well-groomed, the Braun Cruzer 6 Beard & Head Trimmer 1 Count can keep a man looking his best between trips to the barber as well. In addition to the adjustable beard comb, this trimmer has an adjustable hair comb. Like the beard comb, the hair comb has 6 settings (10-20mm) so men can have a professional barber shop finish every day. The Braun Cruzer 6 Beard & Head Trimmer 1 Count is also a breeze to clean. The sealed body design means it is fully washable and it works equally well on wet or dry hair. 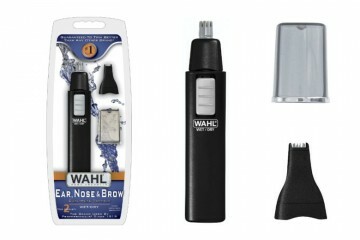 Although this is Braun’s most powerful beard trimmer, the dual battery system displays superb endurance as well. It is capable of 40 minutes of continuous use on a single charge and it can fully recharge in just 1 hour. Users will be pleasantly surprised to find this powerful trimmer is also whisper quiet, allowing for a pleasant trimming experience. Braun is a name that consumers trust, and for good reason. Braun has a history of quality and dependability. Some customers who use the Braun Cruzer 6 Beard & Head Trimmer 1 Count love its versatility. Its two adjustable combs allow men to follow their own personal style. The precision trimmer is capable of creating clean lines. Others praise its ergonomic design. The sleek handheld design and quiet motor bring luxurious comfort to morning grooming routines. Finally, customers praise its value. Its wide range of functionality and reasonable price make the Braun Cruzer 6 Beard & Head Trimmer 1 Count an exceptional investment. With a name like Braun behind it, you know it will last. If you are looking for a functional grooming tool that can handle almost any job, look no further than the Braun Cruzer 6 Beard & Head Trimmer 1 Count. This trimmer has the latest science put into it and the legacy of Braun behind it. There are certainly a lot of products on the market, but none can compete with the Braun Cruzer 6 Beard & Head Trimmer 1 Count. 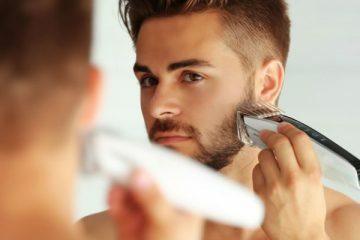 Best Cordless Beard Trimmer: Vamp Up Your Look With The Best!